Bible journaling is very popular right now. 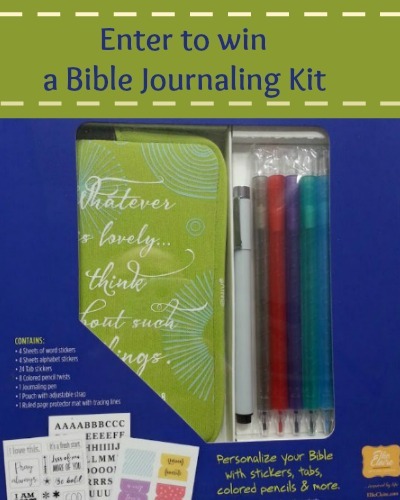 So I am pleased to be able to bring you a review and giveaway for this Bible Journaling Kit from Ellie Claire, a division of Worthy Publishing Group. 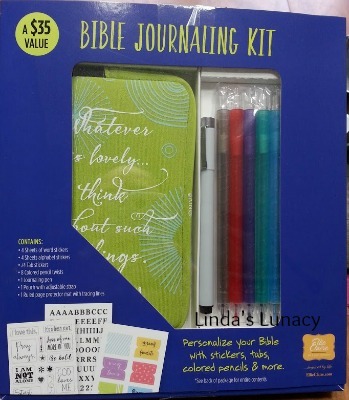 In case you have never heard about Bible journaling, this is where you journal, draw, and color your thoughts, dreams, and prayers right on the pages of your Bible. This is a much more meaningful way to highlight your favorite verses. You can journal with pens or colored pencils you already own, in the Bible you already own. 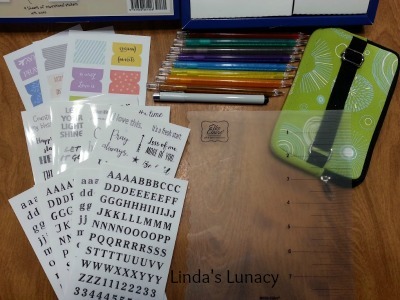 Bible journaling kits, like this one, and special journal Bibles make it easier, though. Journal Bibles have a blank column on every page just for drawing and journaling. Bible journaling is for men, women, boys, and girls of all ages. If you like highlighting and taking notes in your Bible, you will love Bible journaling. If drawing or doodling something helps you remember what you have read or learned, then you will love Bible journaling as well. That’s everything you need to begin journaling in your own Bible. All of the supplies in the kit fit inside the pouch. The pouch has an adjustable strap so it fits on all sizes of Bibles. 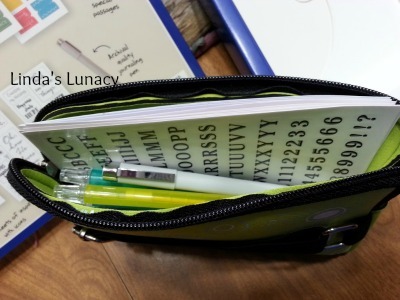 It has Phillipians 4:8 on the front and is a great way to keep all your journaling supplies handy and ready to use. 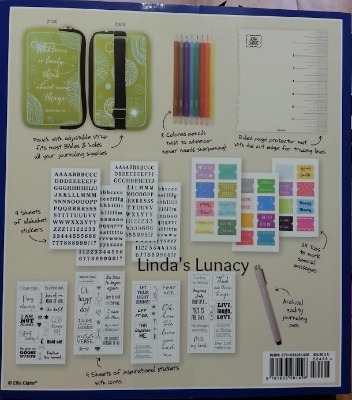 This is a great Bible journaling kit. The contents are all good quality. It comes in a great looking box that would make a great gift. To enter, simply fill out the Rafflecopter form below! Be sure to read the terms and conditions on the form! 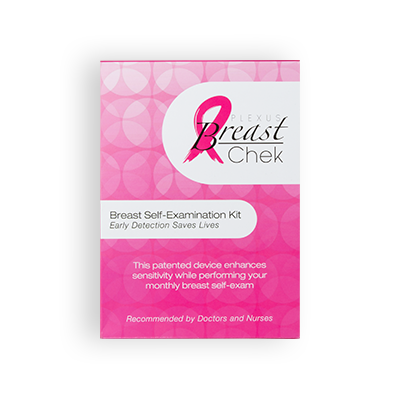 As part of this promotion, they are going to be hosting their own giveaway and are going to be giving away 5 kits. Enter below to win my giveaway and visit the Bible Journaling Kit Giveaway for another chance to win 1 of 5 kits. As a bonus, there are also free downloads of several coloring pages for you to print! I have not tried Bible Journaling before. My church is having a class on it after the first of the year. No, I have never tried Bible journaling. I think this would be a great experience to really study the Word. No I have not tried Bible journaling yet. I have never tried bible journaling but would love to try it. No, I haven’t tried it, but it’s something I’m definitely interested in starting. I have not tried Bible journaling. I know I need to Bible journal just need to begin just have not started yet. No i have yet to try bible journaling. But I really would love to start. Will go great with my Creative Bible !!! I haven’t tried Bible journaling before, but it looks like a beautiful devotion! I have not tried bible Journaling before , but it looks so fun. I would love to start!! I have never journaled in my Bible before. Sounds like fun! kristiedonelson(at)gmail(dot)com Thank you. No I haven’t! I have been wanting to try bible journaling but haven’t yet. This kit looks like it would make it fun and organized! I have not yet tried it, but would love to. Not yet but I’d love to! I have never done bible Journaling, but really want to start. I wouldn’t even know where to begin on my own. Hope I win this so I can learn. I want to draw clos r to God’s Word. No I haven’t, but I would like to. No, not really, but I would love to give it a try. Anything to get God’s Word into me is a good thing. I haven’t!! I do have a journaling Bible though!! Just haven’t had the time with the holidays!! Yes and we love to do Bible journaling. ive never even HEARD of it before but now i am intrigued!!! No, I have never tried it before, but would love to! No I have never tried it but I would like to! Thank you for the opportunity! Plus this is such a good idea to show the kids in our youth group! I haven’t tried it before but my Mother would like to have this. No, I have not tried this yet because I do not have a Bible I feel comfortable doing this in. Waiting around to get a Bible with a thick blank margin and then I would love to try. I have never tried it before but I love the idea.